Going to the gym is the standard method of staying fit in the modern world. Many people have desk-bound jobs that keep them stationary for most of the day, and leave and return to their homes in darkness. Keeping that in mind, psyching yourself up for the gym can be a herculean task when you’ve been working or studying all day, and a lot of people simply don’t bother. Why emerge from one tedious job only to steep yourself in another? Well, that’s where you have to start getting creative. Running for an hour on a treadmill sounds boring and difficult, but it isn’t the only way to burn calories and get your stiff muscles moving. Exercise can be fun in many ways, and not just through sport or team activities. Think outside the box, to things that interest or excite you, and you may be surprised how accessible they are and how useful they can be to your physical and mental health. Below is a list of just a few forms of exercise that are eventful enough to get your blood pumping. Rock-climbing is an excellent cardio workout, and builds strength, endurance and agility as well as toning the upper body. It can be done indoors or outdoors, although you may want to graduate from one to the other, since scaling cliff faces isn’t something that would be ideal for beginners. 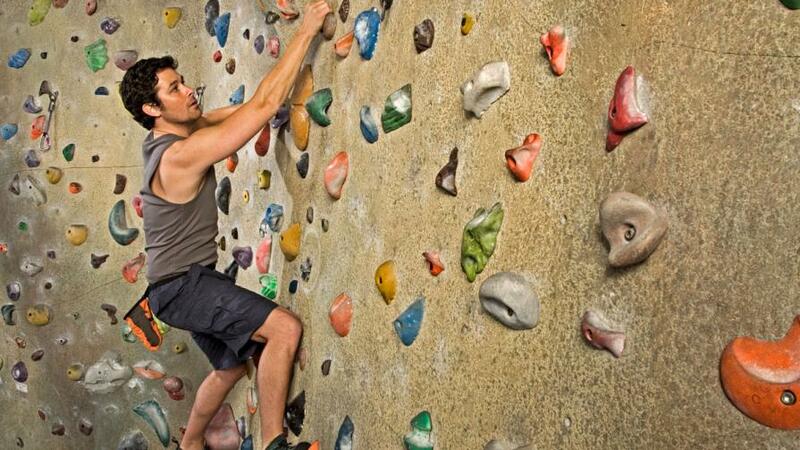 For those looking to have fun and work up a sweat rather than re-enact 127 Hours, indoor climbing is ideal. It improves flexibility too – reaching for the next step up will unknot you from whatever stooped position you’re set in at work or school. It reduces stress and burns calories – what else do you need? If you do want to become an adrenaline junkie, there’s plenty of real estate out there for you to explore, and once you get the hang of the hobby, who knows? You might find yourself conquering Everest in a few years. Best to shed those last few pounds first, though. Dancing is a form of exercise that literally anyone can do, regardless of age, shape, size or weight. The variety of kinds of dancing is endless, as well, and you can pick and choose what style suits you – or be brave and attempt one that doesn’t. There are gyms and classes for many different forms of dance all over the world, and there is almost certainly one in your town or one near you. Just a few of your options are Zumba, Tango, Jazzercise, Ballroom Dancing, Belly Dancing, Hip-Hop, Go-Go Dancing, Line Dancing, Square Dancing and yes, the much maligned but extremely effective workout that is Pole-Dancing. Dancing improves strength, muscle tone and motor skills, as well as increasing endurance, strengthening bones, reducing risk of heart and lung related illnesses and allowing better weight management. 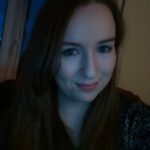 Plus, it’s a brilliant way to meet new people and make friends, all while giving yourself a healthy dose of self-esteem. This one is great option for those of us who are prone to the occasional meltdown or crippling stress. Good methods of exercise don’t just help you physically, but also gives your mental state a boost too. Yoga is excellent for your circulatory and cardiovascular health, increasing flexibility, muscle tone, and strength. You will find that your metabolism is more balanced, and it’s far easier to lose weight. It will improve your posture, taking out that computer-hunch, and helps prevent against degenerative diseases like osteoporosis and arthritis. Your bones and spine will thank you for the activity too, especially as you get older – weight-bearing exercises give them and your joints the much needed movement it craves. It regulates your adrenal glands, drops you blood pressure – so what are you waiting for? You will even find yourself able to concentrate more, even meditate, so long as you ditch your phone before you start. Walking briskly on a daily basis does the job fine, but it also veers into “boring” territory now and then. It’s a great idea (especially if you have a dog) to look into hiking more adventurous trails, which is a step up from walking and a little more exciting. This obviously works best if you live somewhere slightly mountainous or in close proximity to a woodland area, but even if travel is involved, or it’s an infrequent activity, hiking can still be extremely rewarding. Going on hikes with friends is the best way to go about it, not only for company but for safety, depending on how far into the middle of nowhere you’re planning on going. The sights are also a great attraction, particularly if you go on a trip or holiday and take your hobby with you; think of those stunning Instagram posts (if that’s your thing!). 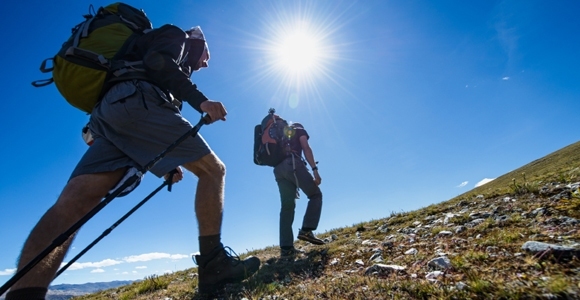 Hiking improves your cardio-respiratory fitness, giving your lungs and heart a chance to work out. It will lower your risk of cardiovascular illnesses and high blood pressure, and strengthen your muscles, especially in the legs. A good reason to make every day leg day. It’s something that belongs in the movies, and perhaps you’ve always envisioned yourself training and fighting in a similar manner. Well, the wait’s over. Becoming proficient in martial arts of any description isn’t like the Jazzercise described above, although it can be done purely as a workout – there’s no demand that says you have to resemble Jason Bourne at the end of a set amount of sessions. Karate, Muay Thai, Tae Kwon Do, Capoeira, Judo, Aikido, Jiu-Jitsu and old-fashioned kickboxing can get the job done, whatever it is you’re looking for – a hobby, a chance to bond with your friends, lessons in self-defence or a way to lose weight.